Video cards require two things to be compatible with your computer. The card must physically fit into your computer’s video slot. 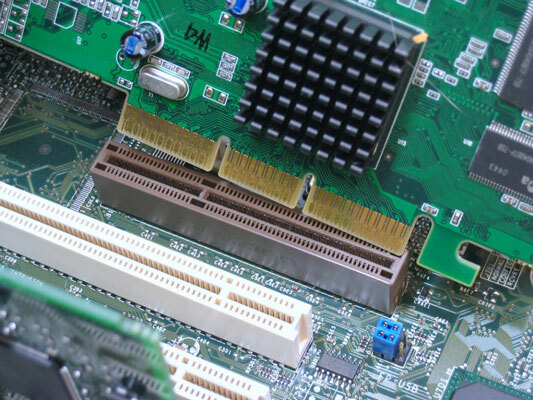 The card’s ports — its connectors — must match the ones on your monitor. Then, you also have to consider what features you want (and can afford). 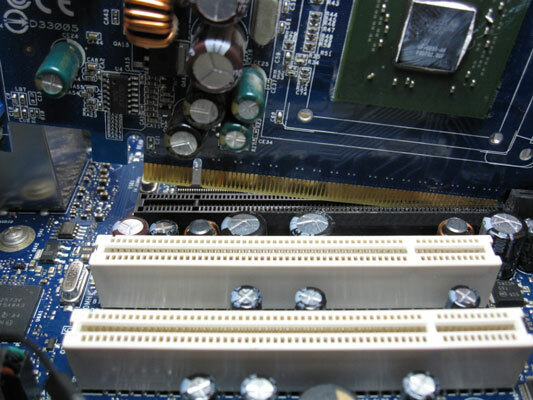 PCI-Express (Peripheral Component Interconnect-Express): Found on nearly every PC sold since 2005, PCI-Express slots dominate the video card world. PCI-Express slots come in several sizes; most video cards require the largest size, which is called 16x. Conveniently, most newer computers come with a 16x slot. AGP (Accelerated Graphics Port): Venerable PCs hailing from the late 1990s through 2005 often came with an AGP slot. An AGP slot is usually chocolate brown. Although the slot’s been through several revisions, most AGP slots accept either 4X or 8X AGP cards. You can still find a few AGP cards sold online at NewEgg and Amazon. VGA (Video Graphics Array) or D-SUB: This early video connector simply won’t die. A VGA port works fine as a last resort to stay compatible, but the next three ports provide better-quality video. This figure shows a VGA port on a video card (left), cable connector (middle), and monitor (right). 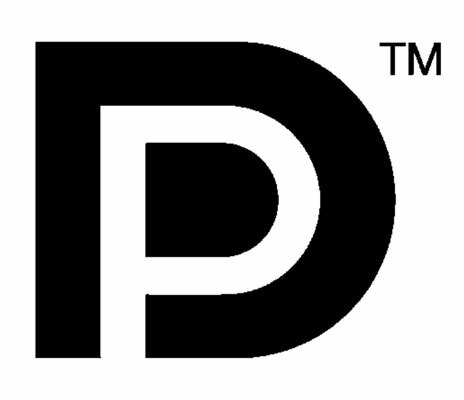 DVI (Digital Visual Interface): This port sends numbers to a flat-panel monitor, which converts those digits into pictures. This figure shows a DVI port on a video card (left), cable connector (middle), and monitor (right). HDMI (High-Definition Multimedia Interface): HDMI cables carry both video and surround sound. An HDMI port is handy if you plan on watching your computer on a High Definition TV set. This figure shows an HDMI port on a video card (left), cable connector (middle), and monitor (right). DisplayPort: DisplayPort may soon be replacing the VGA, Digital, and HDMI ports on computers, leaving HDMI to its original market: home theaters. Video memory: More memory means more detailed images, leading to a higher price tag. Windows 7 runs best on video cards with at least 256MB of video memory; more memory is better. Brand: Two companies battle it out for the graphic market, so don’t be surprised to see a wide variety of brands selling what appears to be the same type of card. Off-brand cards can save money, but sometimes ship with incomprehensible manuals, little documentation, and no technical support. Graphics chip: Because the latest chips carry a premium price, buy a slightly older model to save some money. For up-to-date tips, visit Tom’s Hardware and read their “Best Graphics Cards for the Money” article, updated monthly. Dual-monitor support: Most video cards now sport two ports, meaning you can plug two monitors into them. A few even offer three ports. Additional ports rarely add more than a few dollars, and they’re a nice option for future compatibility. DirectX: Programmers use this special software to create advanced visual tricks. For the best experience, Windows 7 requires video that can handle DirectX version 11. Noise: Video cards generate a lot of heat, so most of them include built-in fans. Cheap cards often come with noisy fans, known as “leaf-blowers.” Quieter cards cost more. Resolution: The higher the resolution, the more information you can pack onto your monitor at once. And, of course, the higher the price. To save money, check your monitor’s manual (or do a Google search for its make and model) to see its highest resolution. Then buy a card that meets that resolution because any higher resolution would be wasted.